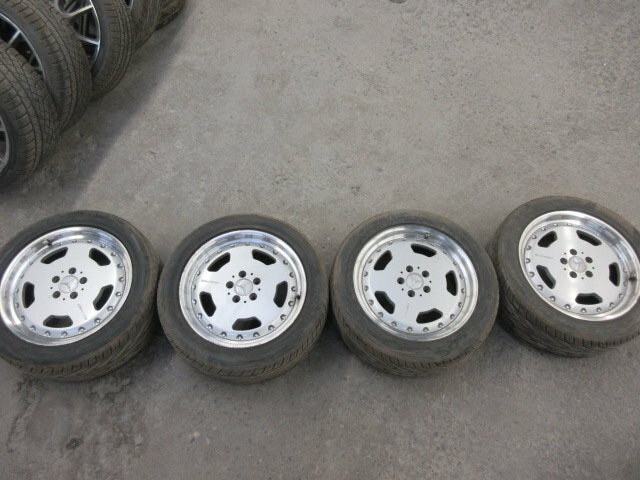 Used Set of BBS AMG AERO 2s. 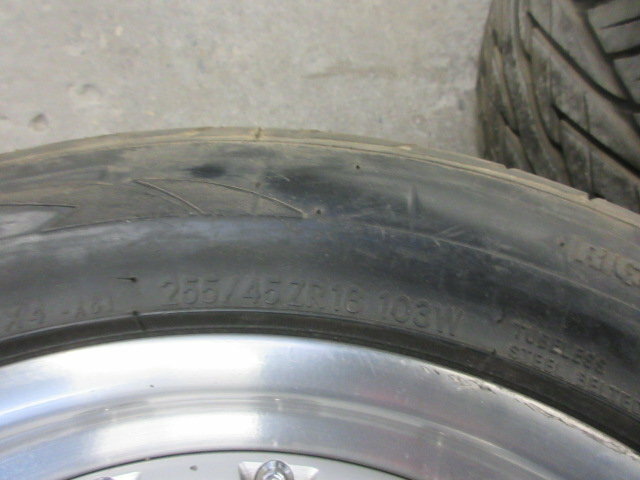 Good shape, very minor curb rash on 2 rims. Please check attached photos. 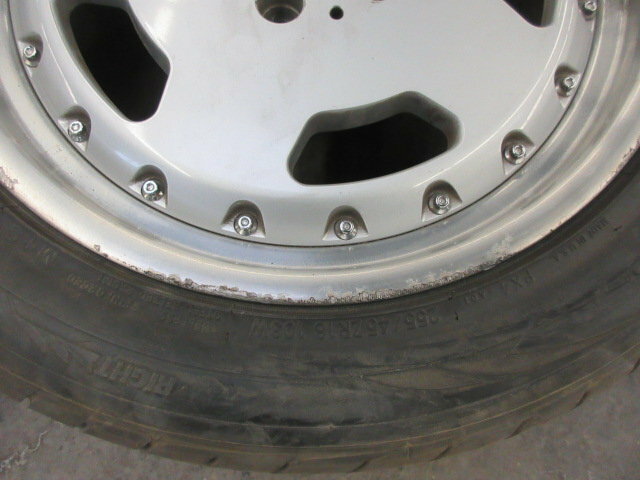 Rims are straight off a 1996 CL600, Possibly refurbished. Comes with Tires on or remove if asked. Third they wont fit any model between those years. 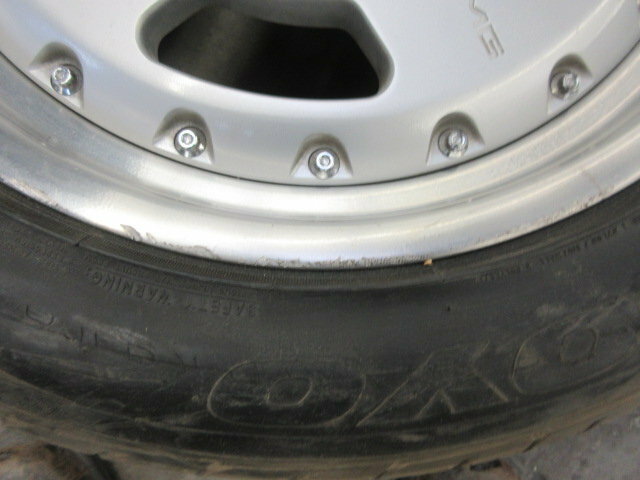 need to know width and offsets also it wont clear brakes on most amg cars.